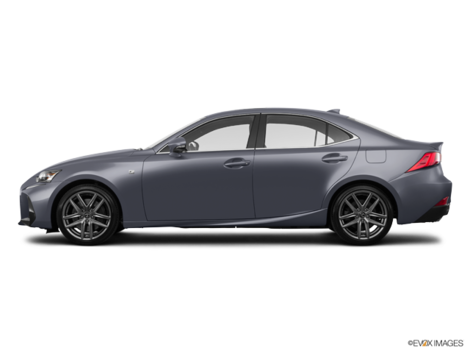 It's not because the 2017 Lexus NX is the most compact and affordable SUV in the Lexus lineup that it's necessarily less luxurious and sophisticated than the rest of the brand’s models. Introduced last year, the Lexus NX is the first subcompact SUV in the Lexus range. Smaller than the RX, the NX is for those who want to enjoy all the comfort and refinement of a Lexus vehicle but do not need all the space offered by other Lexus SUVs. The Lexus NX is also more affordable with a starting price of $42,750. The 2017 Lexus NX comes in two versions. The first, dubbed NX 200t, is powered by a 2.0-liter turbocharged four-cylinder engine developing 235 horsepower and 258 lb.-ft. of torque. In addition to being fuel efficient, this engine is also powerful due to its abundance of torque available at low revs. This torque allows drivers to leave red lights with conviction or to pass on the highway with confidence. 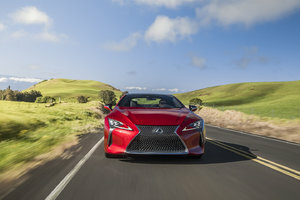 The power of the engine is sent to all four wheels through a six-speed automatic transmission. The NX's average fuel consumption is 10.6 liters per 100 kilometers in the city and 8.4 liters per 100 kilometers on the highway. If you want even more efficiency, there is always the NX 300h hybrid version. The engine of the NX 300h develops 194 horsepower, but it is the average fuel consumption rating of 7.1 liters per 100 kilometers in the city and 7.7 liters per 100 kilometers on the highway which is most impressive. The Lexus NX 300h is available starting at $54,150. 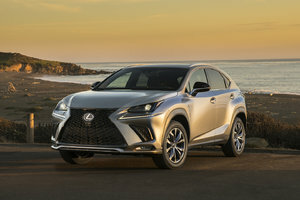 It's not because the 2017 Lexus NX is the most compact and affordable SUV in the Lexus lineup that it's necessarily less luxurious and sophisticated than the rest of the brand’s models. The materials inside the NX are noble and the build quality is impressive. On the road, one notices the SUV’s impressive handling, and the model’s small steering wheel adds a little touch of sportiness that drivers will appreciate. That said, the level of comfort offered by the NX is impressive. The seats envelop us and we do not feel too much of the road’s bumps and potholes. The silence inside the cabin is also impressive. 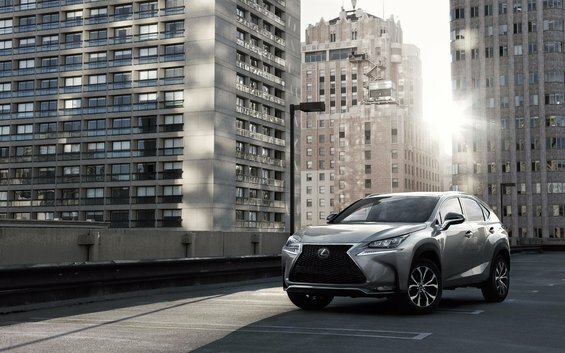 When it comes to space, the 2017 Lexus NX is perfect for young families who want a compact SUV with good cargo space in the back but that also remains agile and easy to drive and park in the city. 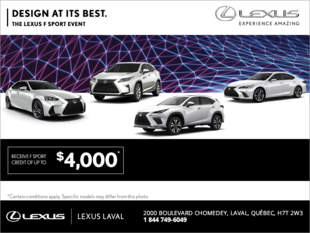 To learn more about the 2017 Lexus NX, contact us today at Lexus Laval!